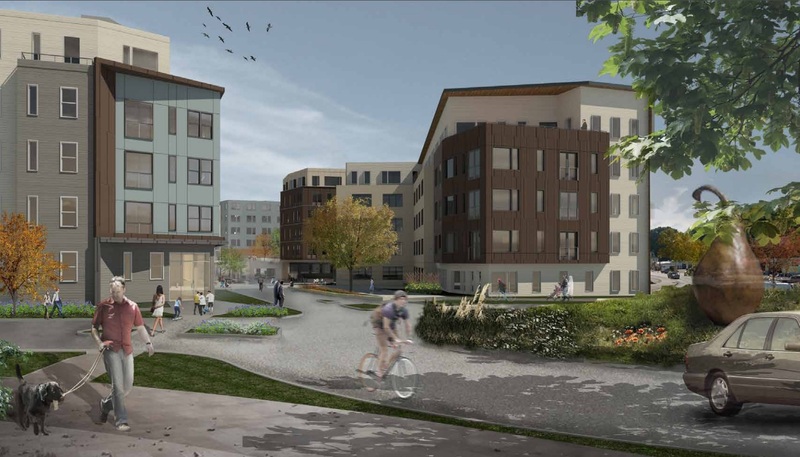 For years, Dorchester has been a neighborhood poised for transformation. What was once it’s own city settled years before Boston, Dorchester offers a combination of attributes not found in other neighborhoods - 9.46 miles of waterfront, residential neighborhoods, commercial corridors and a university campus. But parts of Dorchester have seen higher crime rates than other areas in Boston, which has given the neighborhood a somewhat negative reputation. Because of this the cost of real estate in Dorchester has remained lower than other neighborhoods. But much of this crime is sequestered to a few small areas in the largest neighborhood in Boston, and from the perspective of many who live there, Dorchester (lovingly referred to by locals as Dot) is a hidden gem - an under-appreciated neighborhood where the good far outweighs the bad. 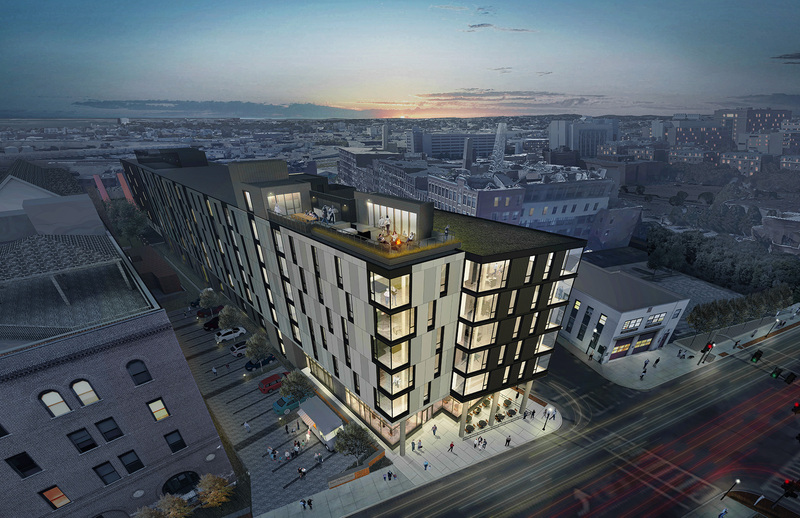 The area is beginning to attract attention, however - from first time home buyers who can’t afford the increasing costs of real estate in South Boston and other Boston neighborhoods, from artists who appreciate the neighborhood’s history, culture and diversity, and from Boston’s mayor Marty Walsh, who has emphasized his commitment to improving the areas infrastructure, transportation and public spaces, while still preserving it’s unique identity. 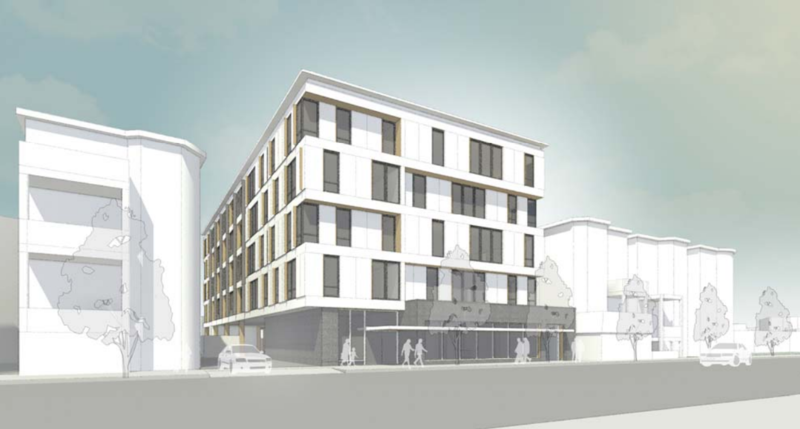 It’s also attracted the attention of local developers, who are grappling for the neighborhoods affordable land to build apartments, commercial space, and condos in Dorchester. 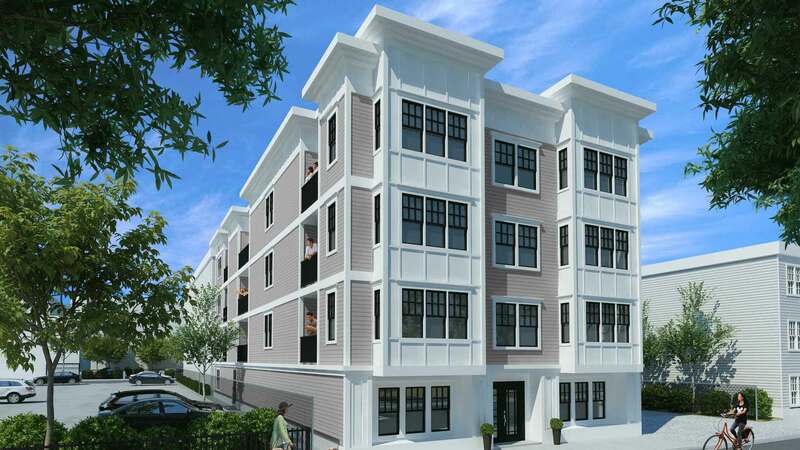 Here’s a look at the 10 new construction buildings changing the housing game in Dorchester. 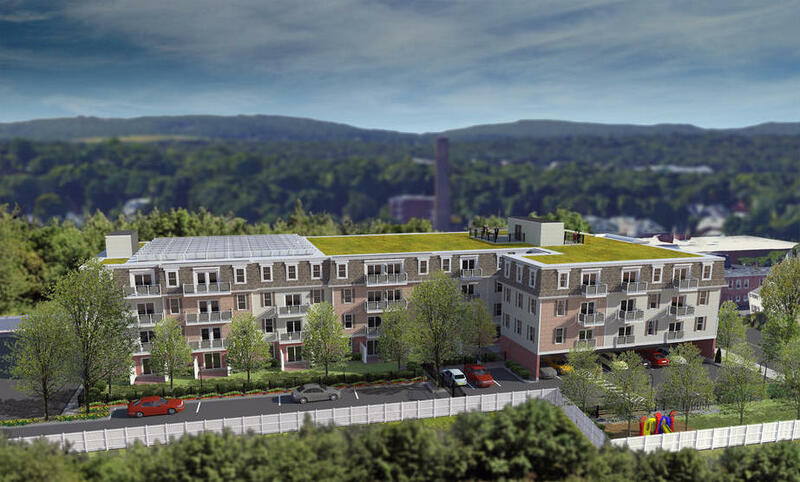 Amenities will include a pool and fitness facility, as well as a 20,000 square foot landscaped roof deck. 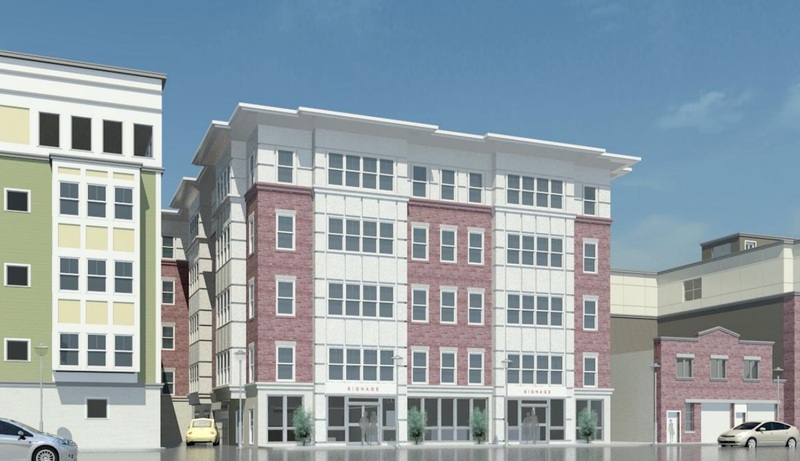 86 parking spots will be included in construction. Amenities include an on-site fitness center, elevator access, an intercom system, video surveillance and bicycle storage. 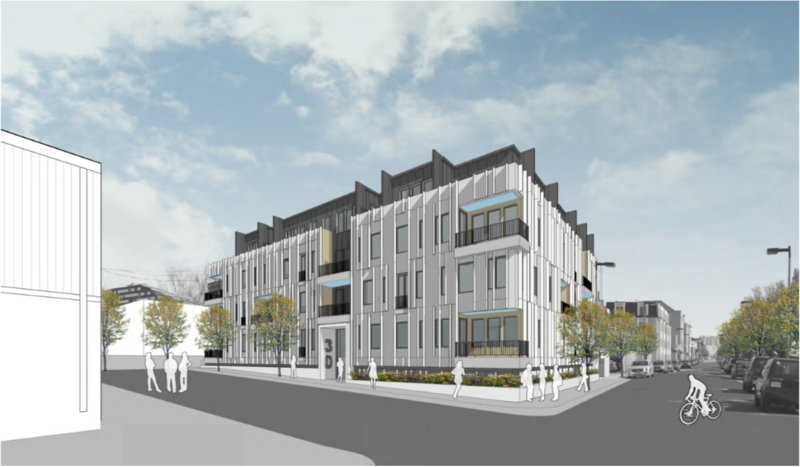 There’s a transformative energy building in Boston’s largest and most diverse neighborhood, and it’s sure to have an impact on the area’s desirability, and in turn, real estate in Dorchester. The key for city planners and officials will be to find the right balance between helping the neighborhood reach it’s full potential, and maintaining the rich culture and affordability it currently offers. 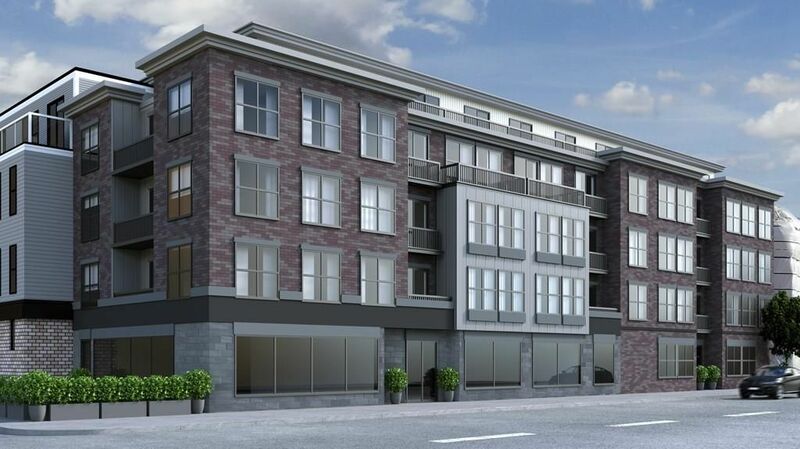 One thing’s for certain, if you’re looking for real estate in Boston, condos in Dorchester are sure to yield significant return on investment in both the short, and the long term. We've detailed some of Boston's massive residential development projects in previous new construction features, like Echelon Seaport which will contain 733 residences and 125,000 square feet of retail and restaurant space, Clippership Wharf in East Boston, and of course the behemoth One Dalton, soon to be the tallest residential tower in New England. The neighborhoods that house these projects - The Seaport, East Boston and Back Bay (and let's not forget about The South End) - are making a statement with these opulent, mixed-use buildings, underscoring the luxury and conveniences that accompany city living, and they're certainly upping the ante when it comes to luxury condos in Boston. 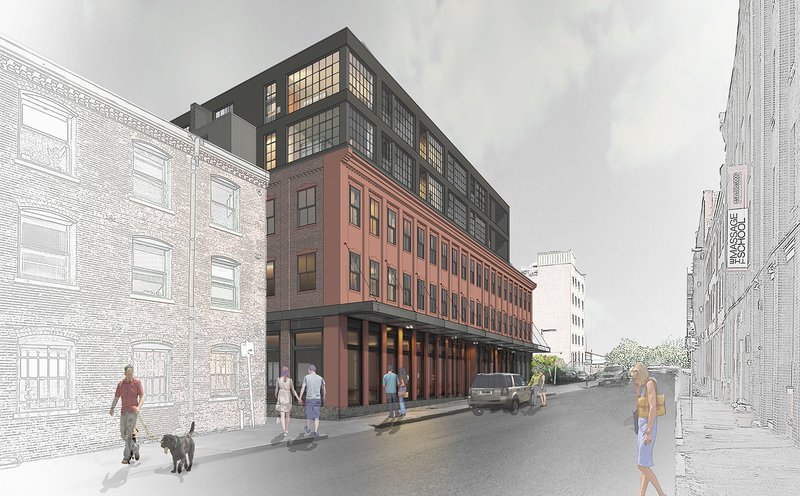 Down the street in South Boston you'll find a lot of the same - air thick with the sounds of construction and a climate of growth - but what's impressive about the list of projects in this neighborhood is not the extravagance, it's the volume. 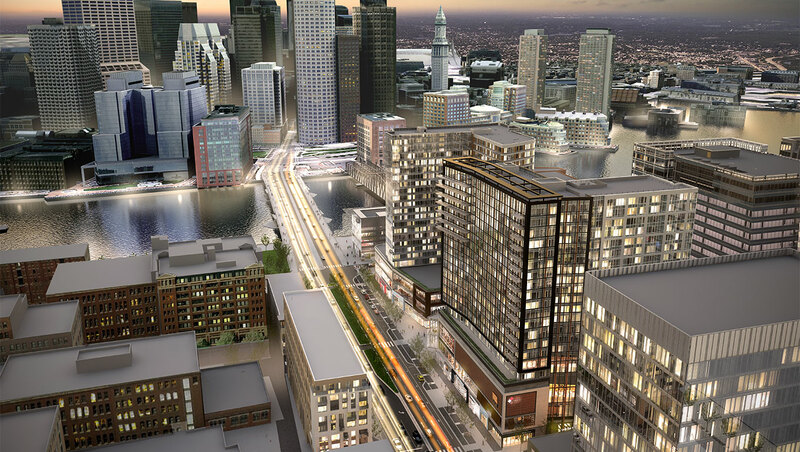 And let's be clear, by South Boston we're referring to Southie, not the South Boston Waterfront otherwise known as The Seaport, which is also seeing massive redevelopment that we outlined in this previous post. 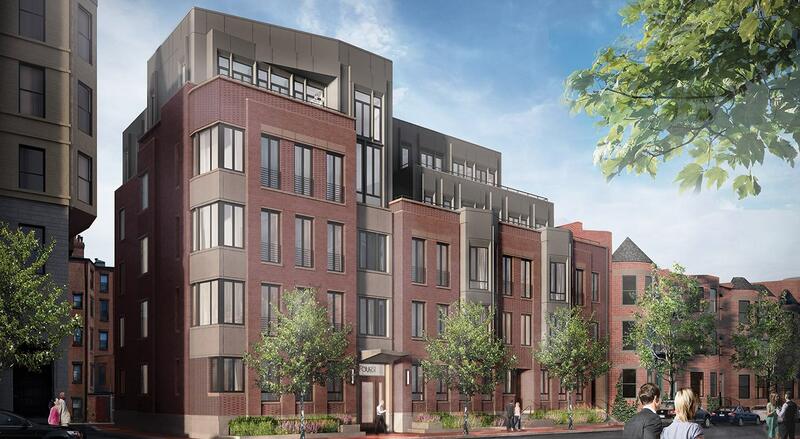 Anyhow, the remarkable number of new construction buildings containing condos in South Boston is indicative of increasing demand for the neighborhood, especially among young professionals and families. Buyers are attracted to real estate in South Boston because of the neighborhood's strong sense of community, relatively affordable housing (though home values are steadily increasing with demand) and a high concentration of vibrant restaurants, bars and shops. 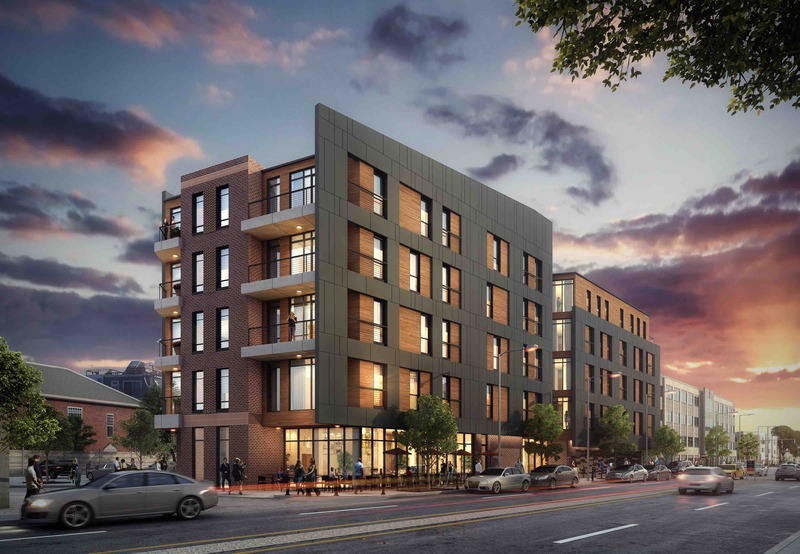 The list of new condo buildings in South Boston is extensive, so we decided to give a snapshot of twelve of our favorite projects that are very recently completed or under construction and due to be completed within the next year or so. Let's take a look. 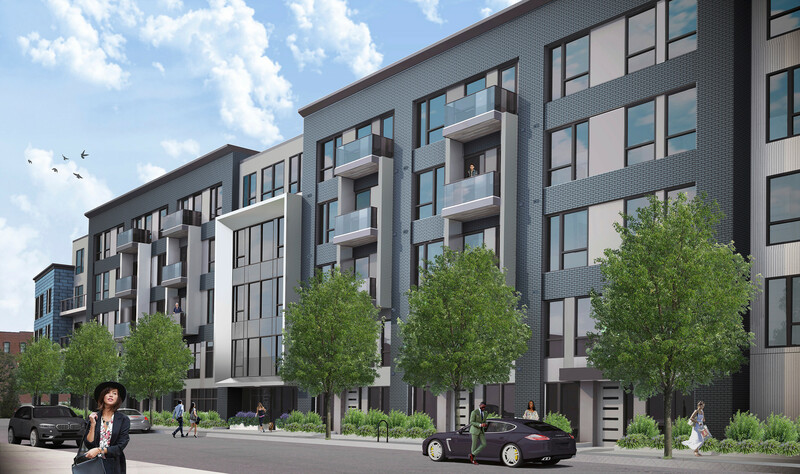 Each residence will feature a custom-designed Italian kitchen with energy-efficient appliances, hardwood flooring, large closet spaces, “smart” home systems, in-unit washer and dryer, central air and wheelchair access. 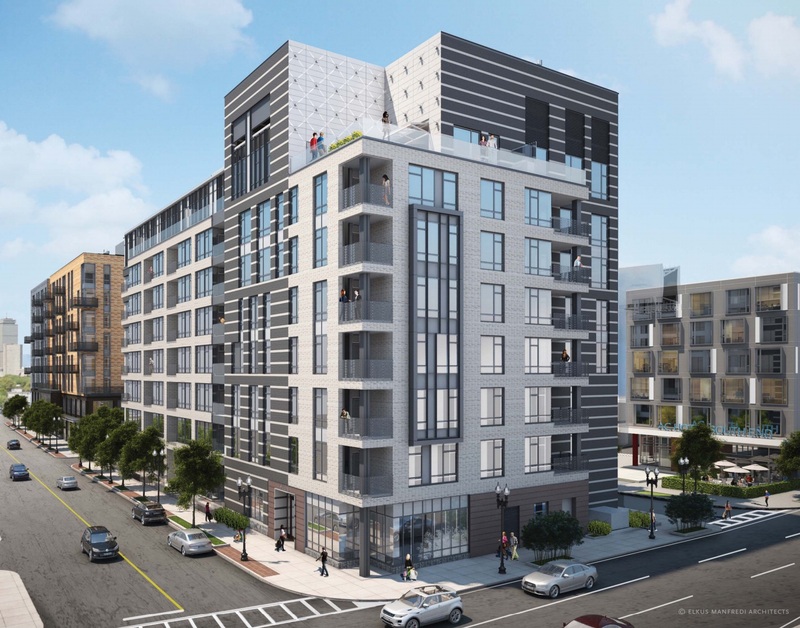 Boston real estate is rich with diversity, so it makes sense that the neighborhoods around the city are seeing developmental components unique to their personalities. 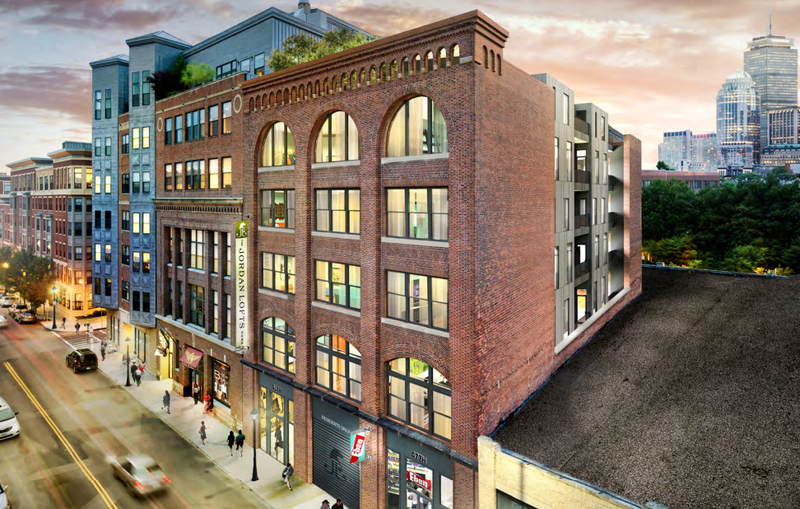 New condos in the Seaport District have a very cosmopolitan feel, with an abundance of commercial development intended for trendy shops, restaurants and entertainment venues. 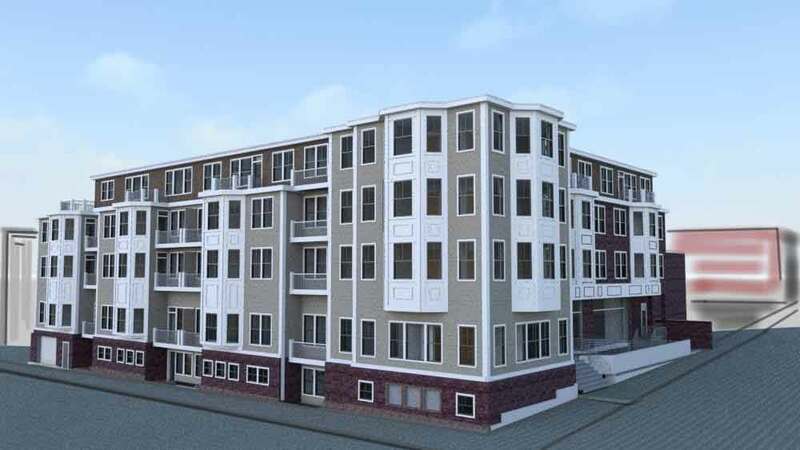 Many new condos in East Boston taut waterfront living and urban conveniences new to the area, but also seem to have been built with an emphasis on the preservation of a smaller community. 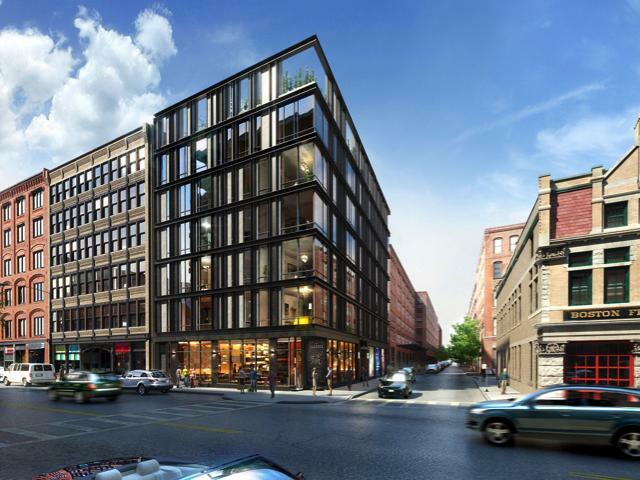 The changes in South Boston real estate are remarkable as well, though not for the scale of any one project (not including the recently announced redevelopment of the former Boston Edison power plant). 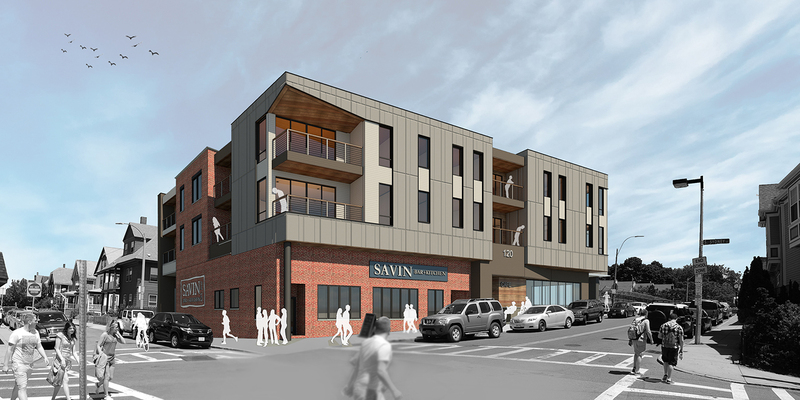 The new construction buildings we listed fit in nicely with the existing character of South Boston - small to medium sized mixed-use buildings that accommodate steady growth in a Boston neighborhood with a personality distinctly different from Downtown Boston. 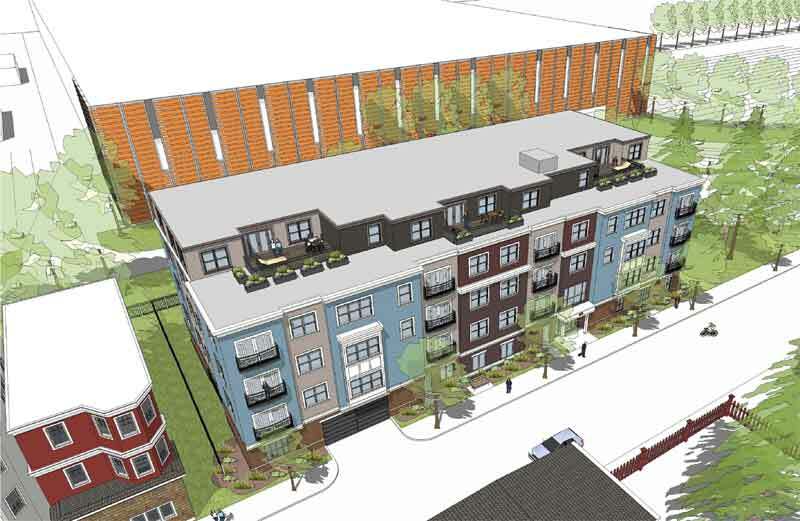 The number and style of South Boston’s development projects are sure to have an impact on demand and real estate in South Boston (and there are many more to come), but they certainly won’t jeopardize the neighborhoods infamous and celebrated charm. Boston and its surrounding suburbs boast some of America’s most elite universities. This includes exceptionally prestigious institutions like Harvard University, MIT, Tufts University, Boston College, Boston University, Emerson College, and Northeastern University, with Dartmouth, Brown, and Yale also in close proximity. What does that mean for homebuyers shopping for real estate in Boston for the first time? Expect a younger crowd when you’re looking in certain neighborhoods like Fenway / Kenmore, which is home to Boston University. Take the time to really explore the city’s neighborhoods so you can get a feel for the atmosphere, demographics of potential neighbors and how the local universities - and their students - affect the area. With over 30 colleges and universities within Boston’s greater metropolitan area, it’s safe to say that Boston is truly a college city and enjoys a multitude of benefits through university partnerships. The Patriots. The Red Sox. The Bruins. The Celtics. If you’re not a sports fan when you move to Boston, you will surely become one, as the fandom of Boston’s teams is extraordinary and contagious. If by chance you don’t get caught up in the allure of Boston’s teams, it is absolutely necessary to acknowledge that many Bostonians are deeply devoted, so each game has an impact on the city. For the non-sports fans considering a move to Beantown, keeping track of game schedules will prove to be immensely helpful when mapping out travel time through and around the city. On game days the influx of sports fans from around the city and surrounding area will certainly affect your commute, so it would be wise to keep note of who plays who even if you won’t be tracking the scoreboard. Boston and its neighboring cities, like Cambridge, have developed an attractive corporate culture for tech giants like Google, Amazon, and Microsoft. In fact, Boston is a frontrunner for the site of Amazon’s second corporate headquarters. Plus, Boston has positioned itself to become a great place for hundreds of startups due to its proximity to nearby universities and abundance of well-educated students and post-grads with motivation and fresh ideas. Cambridge’s Kendall Square, which neighbors MIT, is a great example of a neighborhood that demonstrates a thriving startup scene thanks to eager students and recent graduates. There’s a lot to do with a weekend in Boston, and a trip to one of the city’s many craft breweries should definitely make the list. Although craft brewing has always been a common trade in Boston, the industry has grown quite a bit since the big breweries have entered the scene. Many breweries offer tours and host festivals, including Harpoon Brewery and of course, Samuel Adams. Keep in mind that while most bars around the city shutdown at 2 AM, the metro system stops running generally between 12:30 AM and 1:00 AM. But if you need an escape, quiet destination spots like Cape Cod, Martha’s Vineyard, and Nantucket are a quick drive away, and offer charm and refuge, especially during the warmer months. Even without a car, many nearby vacation spots are accessible by bus, train, or ferry ride. One thing you should know about Boston is that Massachusetts’s winters are notoriously harsh. Each winter the city is hit by a few major snowstorms that halt activity and travel. Wintertime temperatures can often dip down into the low twenties and sometimes the high teens, so dress warm! The Massachusetts Bay Transit Authority (The T) is at the heart of many Bostonian’s everyday commute. Before you move to Boston, you need to embrace public transportation. If you plan to use the T, it would be wise to consider selecting a home or apartment with easy access to a station, preferably one on the same color line you need to take to get to work. Although living within walking distance from a T station would be ideal, expect that convenience to reflect in your rent. These locations are sought after and typically more expensive. Your best bet for apartment shopping in Boston is to contact a Boston real estate agent who knows the city and it’s neighborhoods. 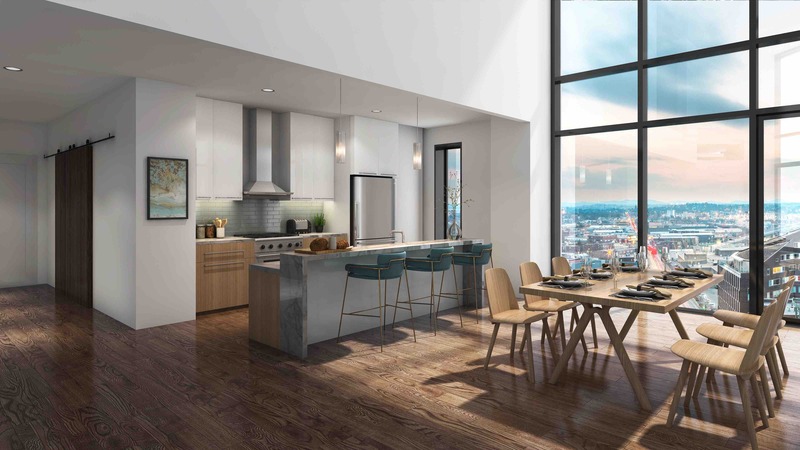 Housing in the city is diverse - condos in Back Bay are very different from the real estate in The Seaport District or the common owner-occupied double or triple-deckers you’ll find in Somerville and Dorchester. These homes are often older, are individually managed, and come with fewer amenities than new apartment buildings. As with all cities, Boston real estate prices depend greatly on location, and a Boston real estate agent will be best able to identify an ideal location based on your needs. Before you unload the moving van, think about reserving your moving permit online through Boston City Hall. Many rental apartments within the city are accompanied by a September 1st move in date to accommodate (for better or worse) all of the many college students moving back to campus in the fall, so be prepared if you’re moving in that timeframe! Boston is a thriving city with so much to offer for newcomers. It has a timeless and historic appeal for both locals and visitors, while still maintaining a fresh East Coast atmosphere with endless opportunities in business, education, culture and entertainment. 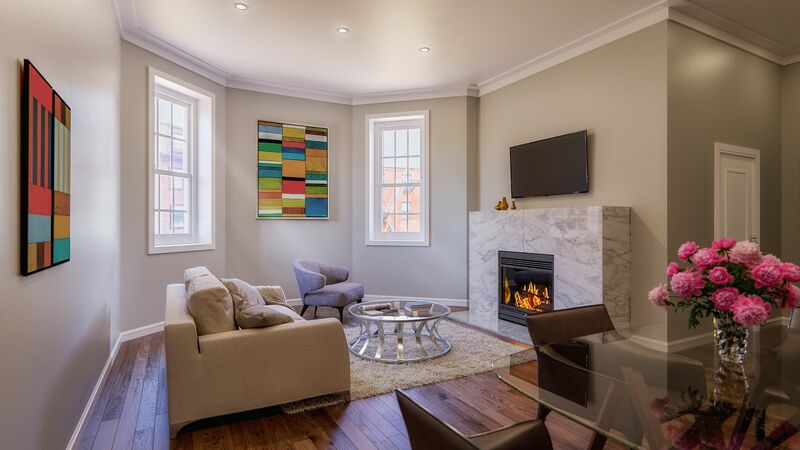 Trusting local experts will ensure you discover the perfect real estate property for sale in Boston - whether you're looking for a luxury condo in Back Bay or a townhouse in South Boston. Our friends at The Charles Realty have unparalleled knowledge of the city and it’s neighborhoods, having been in the forefront of the Boston real estate market for 34 years, and they help clients immerse themselves into the city and get acclimated to their neighborhood with leading insights on all things Boston. 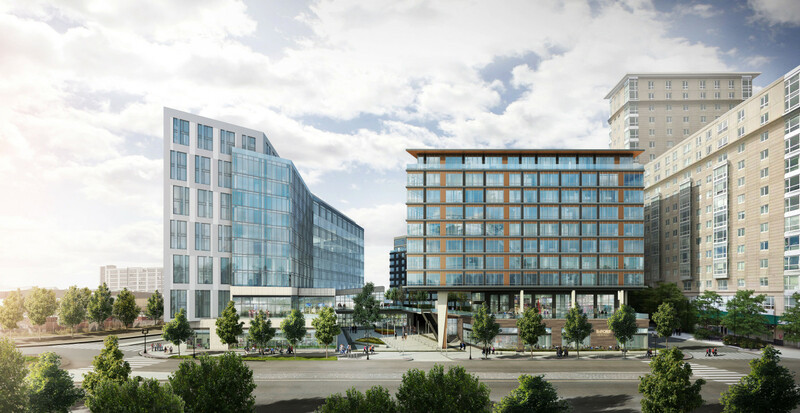 In our last new construction feature we focused on one of the hottest and most lively residential and commercial development scenes impacting real estate in Boston - The Seaport. 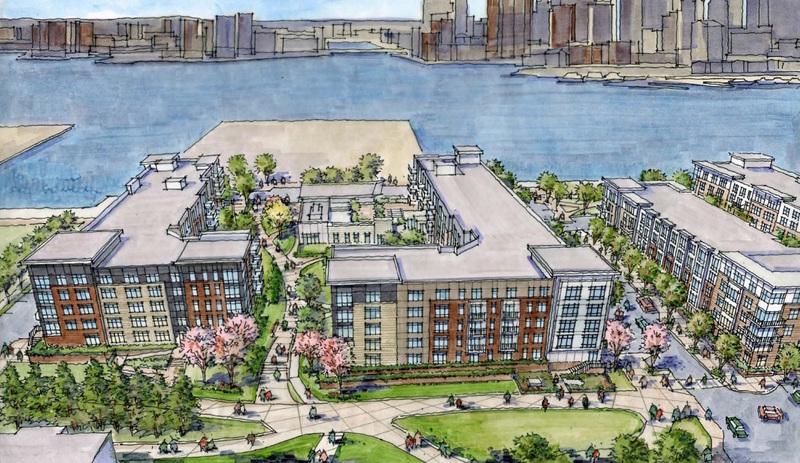 This week, we’re heading across the harbor to East Boston, another waterfront neighborhood experiencing an unprecedented flood of development. 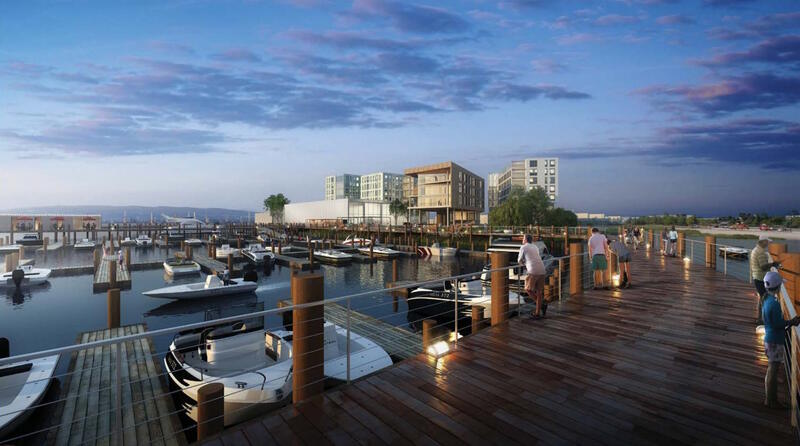 200 residential apartments and public waterfront amenities including a Harborwalk, art galleries, historic interpretive exhibits and a boat launch. With stunning Harbor and city views, excellent proximity to downtown, a lively atmosphere and considerably lower home prices than most other Boston neighborhoods, it’s not surprising that the East Boston Waterfront is one of the fastest growing areas in the city. 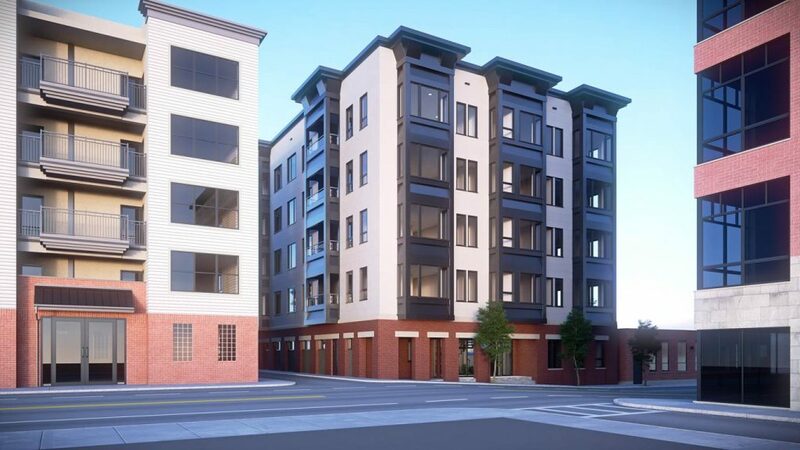 The sub-$500,000 condo market in Boston is diminishing, but even luxury condos in East Boston are in a price range you wouldn’t expect to see just miles from downtown. For savvy buyers looking to maximize the return on their investment, East Boston real estate is ripe with opportunity. Boston is a city defined by its history. Much of its charm comes from the preservation of landmarks and original architecture, especially in neighborhoods like Beacon Hill and Back Bay, and its identity is often defined as much by the events of yesteryear as by its current events. 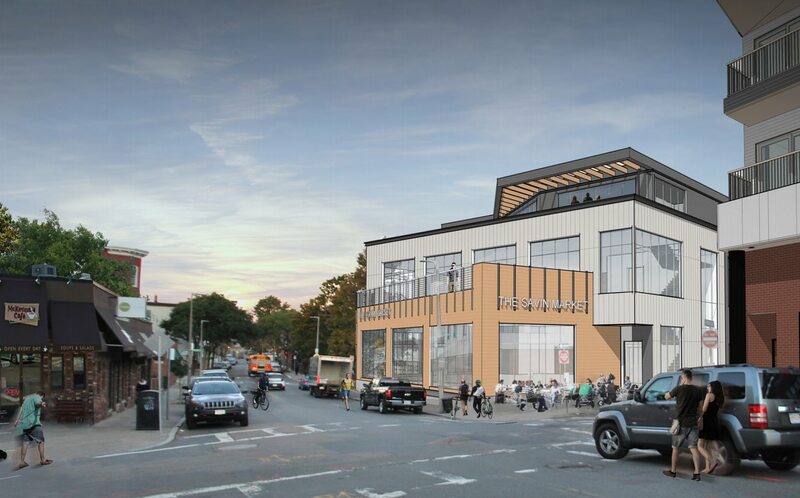 So while some neighborhoods like Dorchester and East Boston have undergone a significant transformation over the last several years - having a dramatic impact on appeal and property value - it’s not common for a Boston neighborhood to experience repeated reinvention. 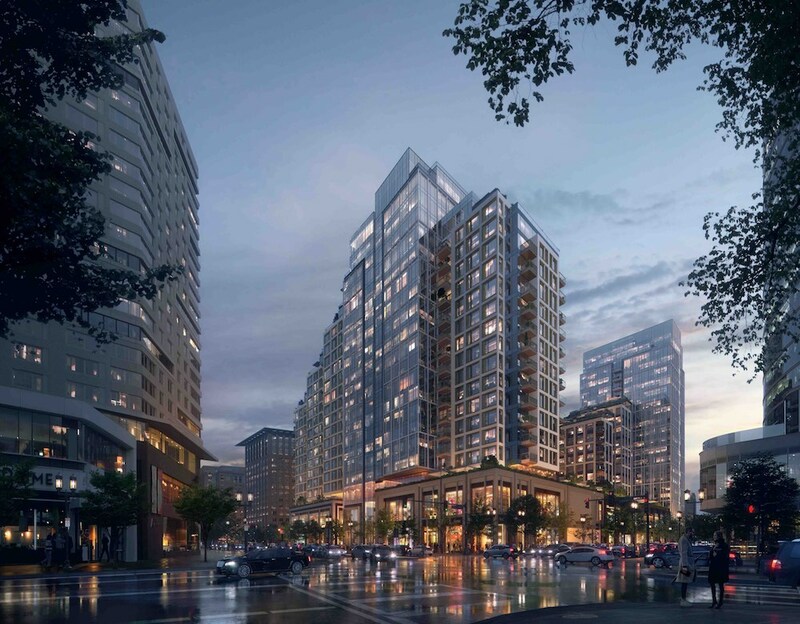 There is one considerable exception to this - The Seaport - a neighborhood so active with development the mere mention of it conjures images of renderings and project plans. But the Seaport was once a part of Boston mostly covered by water. It became a thriving shipping area in the early 20th century, and in the mid-1900’s it morphed again into a desolate expanse of parking lots and warehouses. 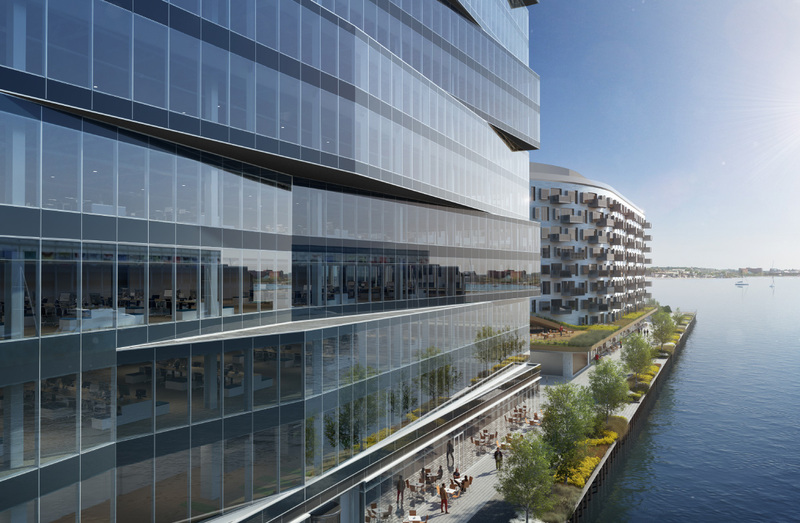 Fast forward to today and you’ll find another, contrasting iteration of this waterfront Boston neighborhood - a budding mecca for luxury real estate, waterfront entertainment, high-end retail, and modern office space. 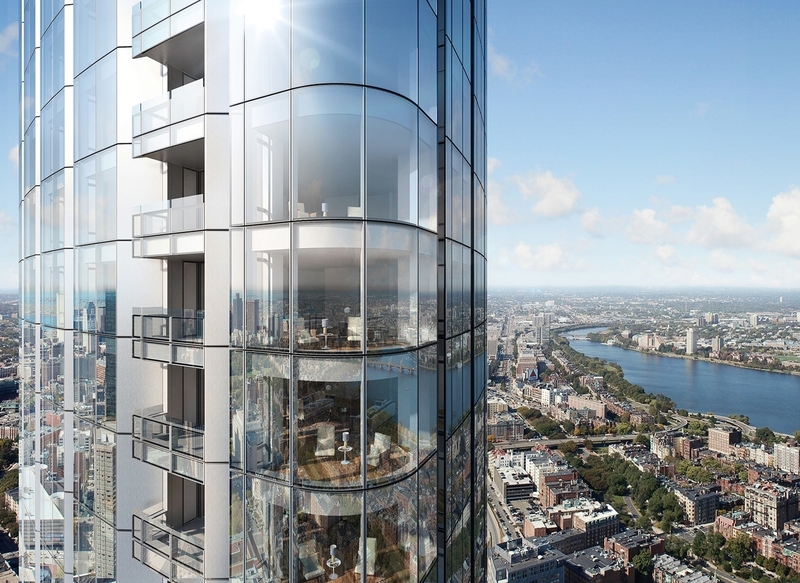 Now, luxury condos in Back Bay, Beacon Hill and other Boston neighborhoods must compete with the abundance of new, sleek condos in The Seaport, most of which boast waterfront views and state-of-the-art amenities. 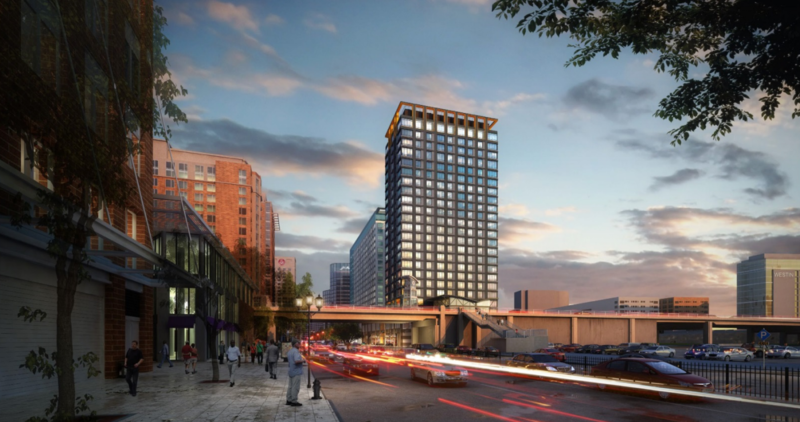 Let’s take a closer look at the 10 new construction projects in The Seaport that anyone interested in Boston real estate should be familiar with. 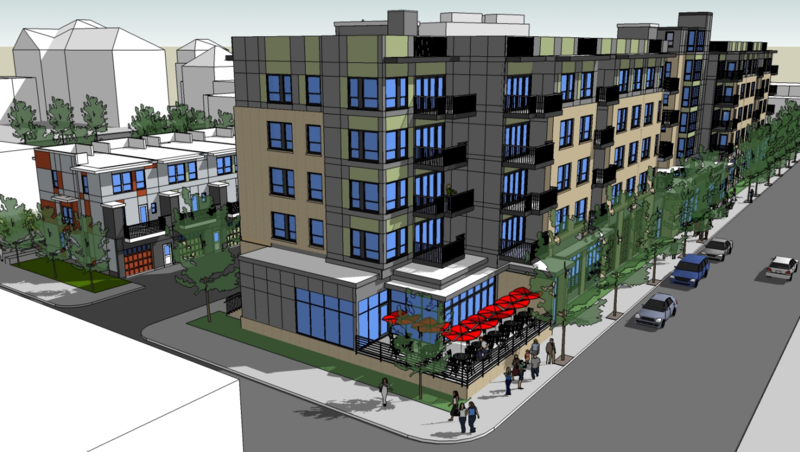 These mixed use buildings include 1.5 million residential and retail square feet over three acres. 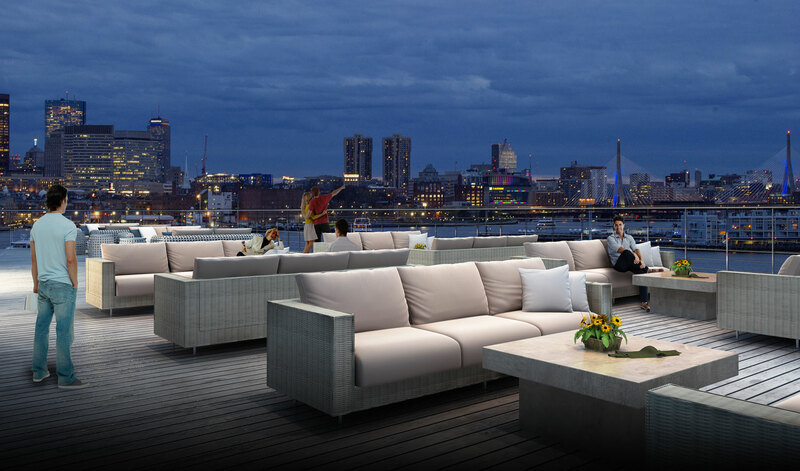 Residents will live in the heart of The Seaport with immediate access to popular restaurants like Scorpion Rock Bar and Restaurant, Lobby Lounge, and Tuscan Italian Kitchen and Market, as well as Equinox Gym, Kings Bowl, Showplace ICON Theater and The Grand nightclub. 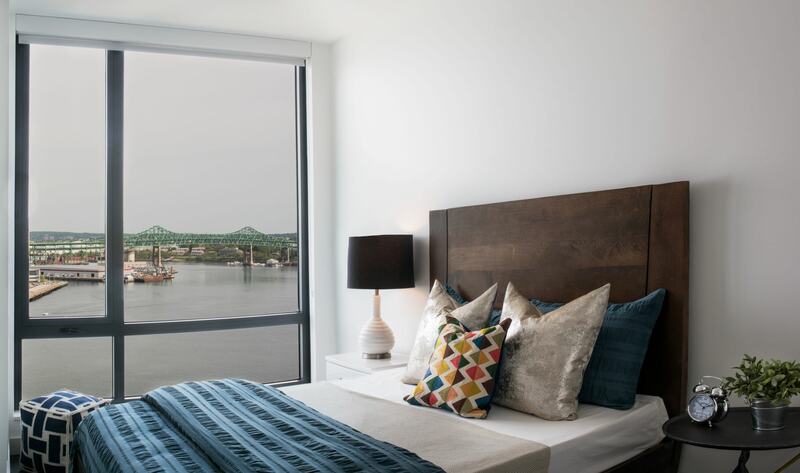 Residences at The Benjamin are now open and leasing, with VIA following this Summer. 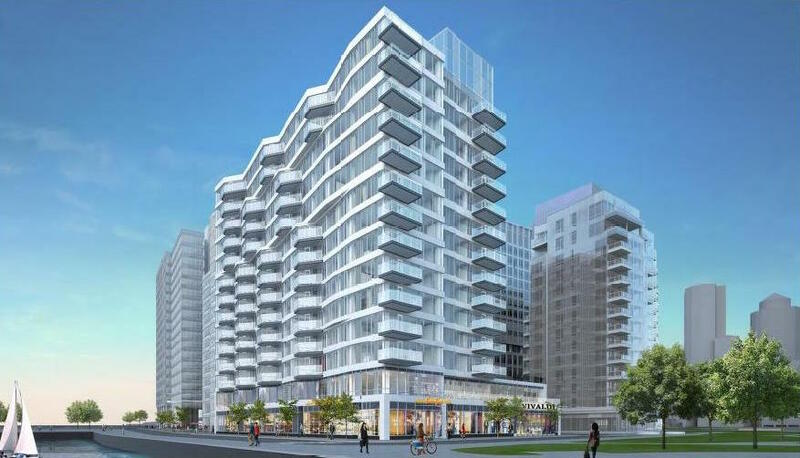 The Echelon will be comprised of three mixed-use towers, two of which will contain over 400 luxury condominiums and one with luxury apartment residences. 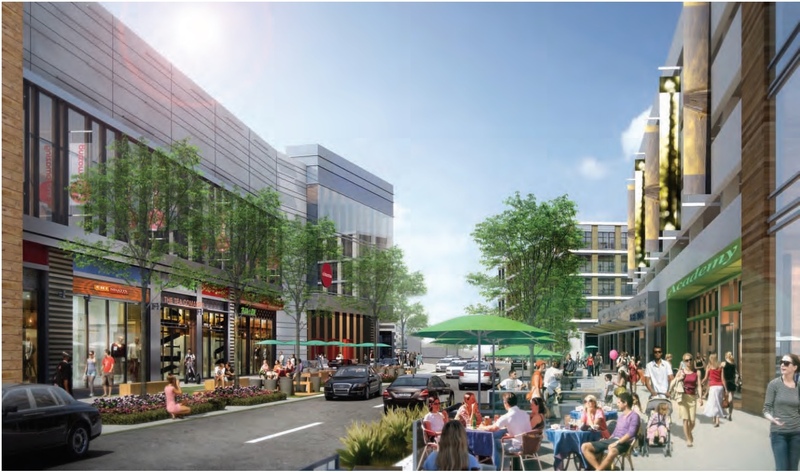 This project aims to please, with a lengthy list of amenities and on-site bonuses like a pedestrian mall, distinctive artwork and outdoor seating on multiple levels. 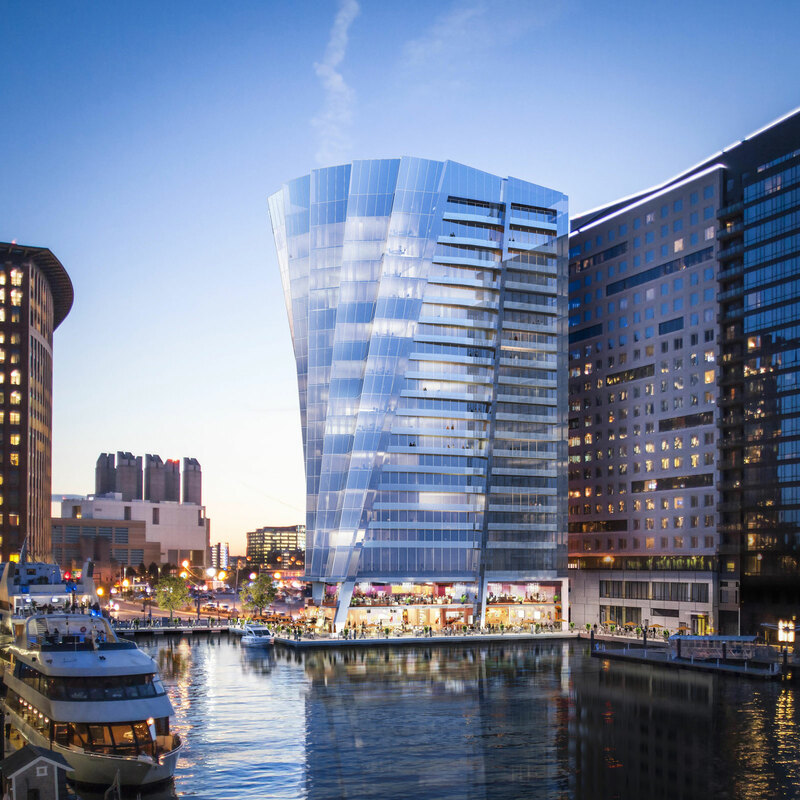 Though the Echelon won’t be completed until early 2020, it’s sure to be a bright spot in the future of real estate in The Seaport. 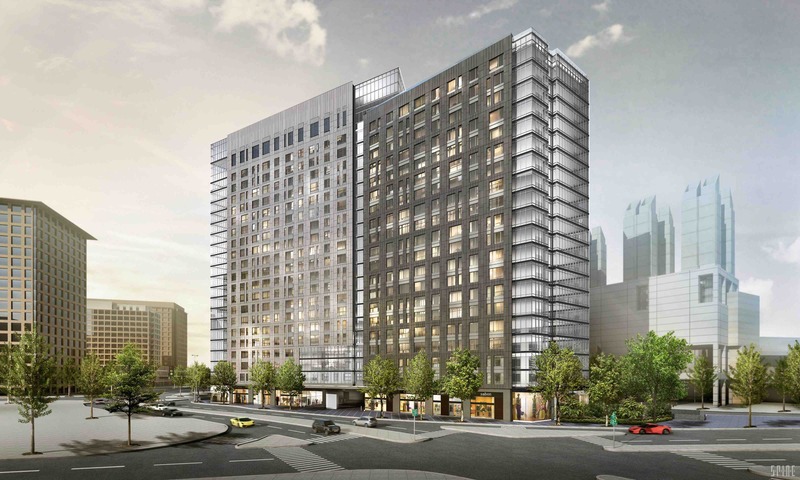 23-story tower containing 307 residential rental units ranging from studio-three bedrooms. 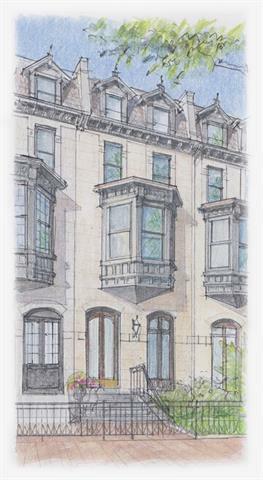 The shortage of supply in the Boston real estate market has been discouraging for much of the buyer population. 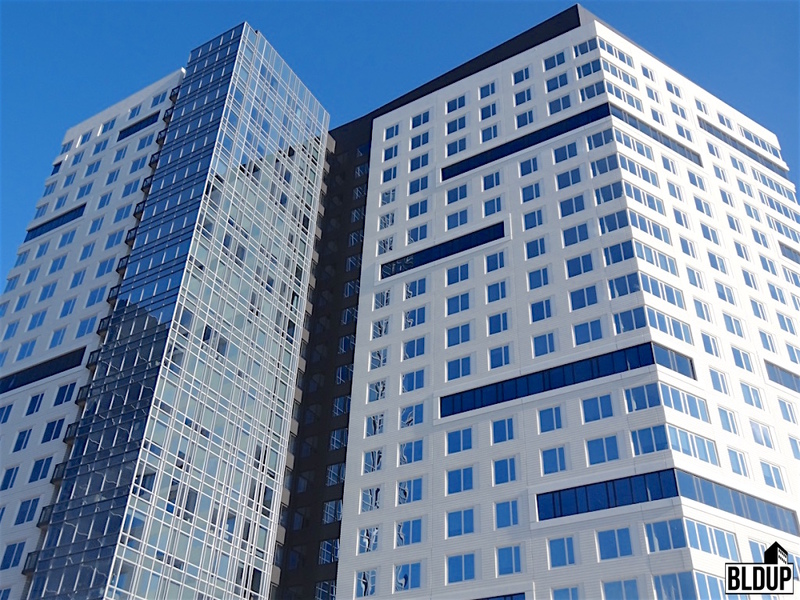 Condos for sale in Boston are seeing multiple offers in a record low number of days, and many frustrated buyers have been outbid more than once. But between now and 2020, there will be over 750 new luxury condos for sale in The Seaport, and over 2,500 available to rent, so those looking to live in a neighborhood with direct access to the Waterfront and to many the city’s newest restaurants, shops and entertainment venues should look no further than this energetic, contemporary and scenic neighborhood. Back Bay offers residents and visitors a unique blend of historic charm and urban culture. 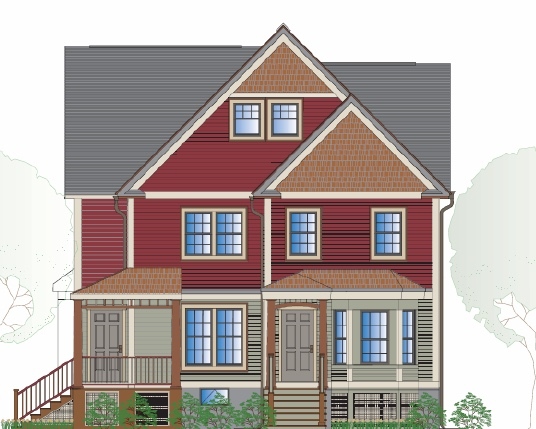 But the same things that make it captivating also make it a somewhat difficult area for new construction. 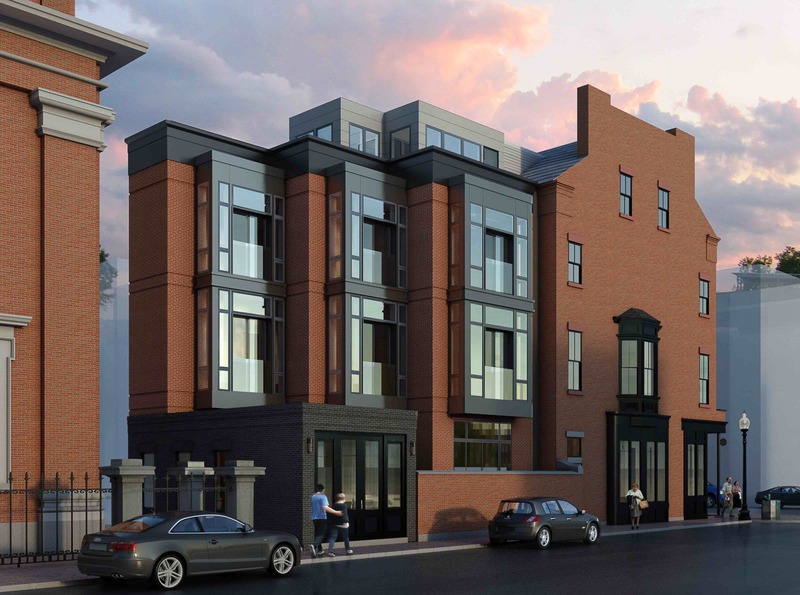 In order to preserve both the antiquity and metropolitan conveniences of the neighborhood, city officials must be discriminating about new development, resulting in fewer new condos for sale in Back Bay than other Boston neighborhoods. 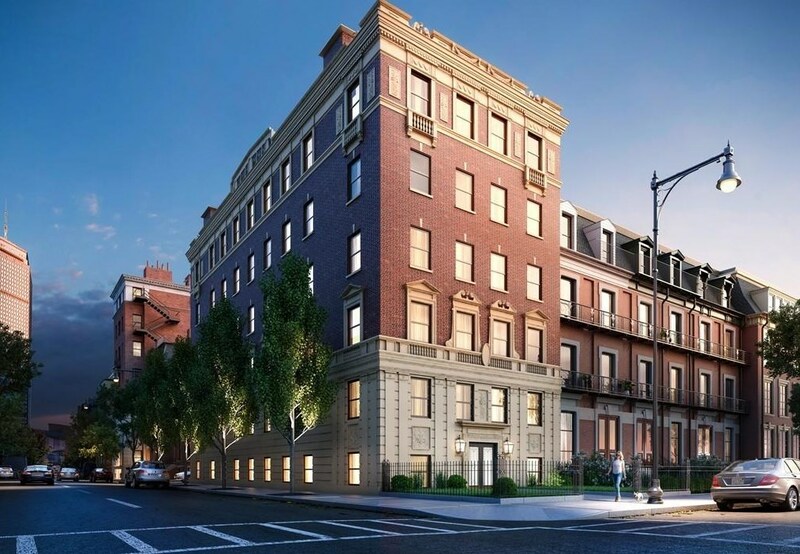 But these six new construction buildings have found their place in Back Bay, and they’re giving buyers some elegant and alluring new options. It’s no secret that there’s a wave - no a tsunami - of new construction washing over Boston. And it makes sense - new real estate inventory has slowed to a trickle and buyers are desperately competing for what little options they have, often times waving contingencies and paying tens of thousands of dollars over asking price. Exacerbating the drought of Boston condos for sale is the influx of new residents from all over the world, attracted to the area for it’s consistent and high ranking as one of the country’s best cities for education, job opportunities and lifestyle. 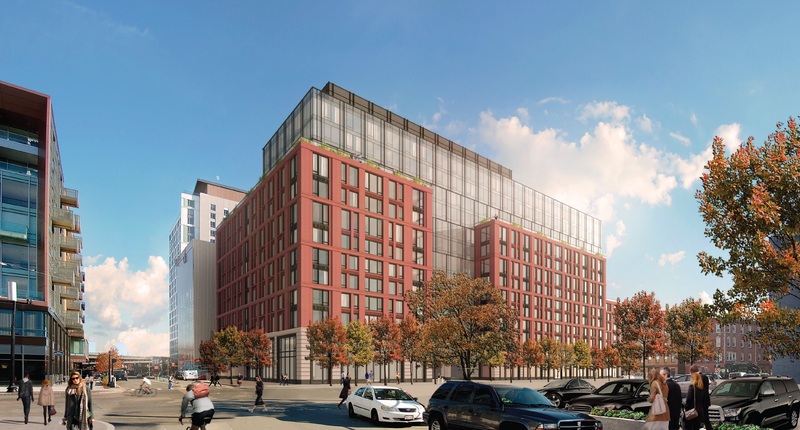 The short supply of existing residences, steady stream of new Bostonians, growth of industry, and the stability created by an abundance of local universities have made it an optimal time for developers to pepper the city with new residential construction projects. But even with an abundance of new options, the market for new construction units is very competitive, and buyers must be prepared to purchase these units before they are completed or very soon after. So we went through each of Boston’s neighborhoods and put together a snapshot of our favorite residential construction projects. Some have recently been completed and others are scheduled to be completed between now and the Summer of 2018. 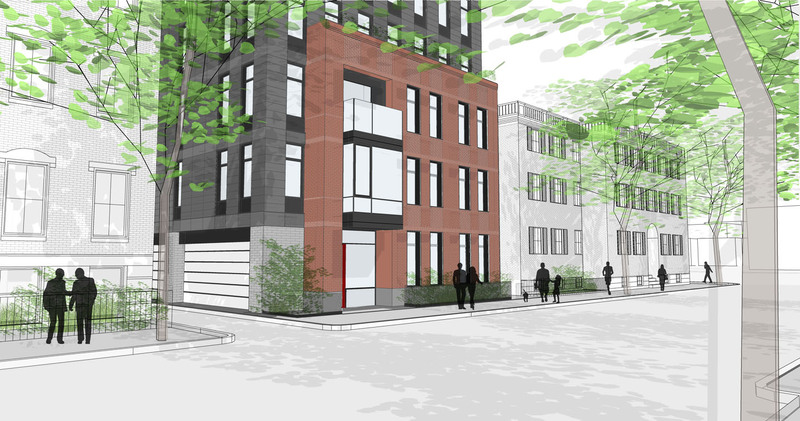 This week, we’ll start with one of Boston’s hottest neighborhoods and a hot bed for new residential construction: The South End. Luxury offerings include: high-end finishes, modern home features and amenities, high energy HVAC systems, custom wood cabinetry, stone counter tops, Wolf & Subzero appliances, spa bathrooms with radiant floor heating and recessed lighting. 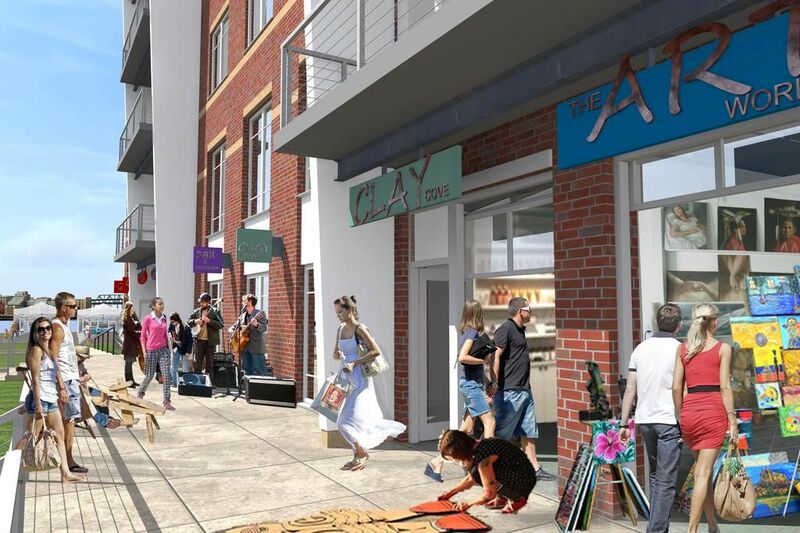 If you’re looking for a fashionable, creative and one-of-a-kind neighborhood, SOWA is a “world-renowned retail and arts community in The South End” (Source: sowaboston.com). 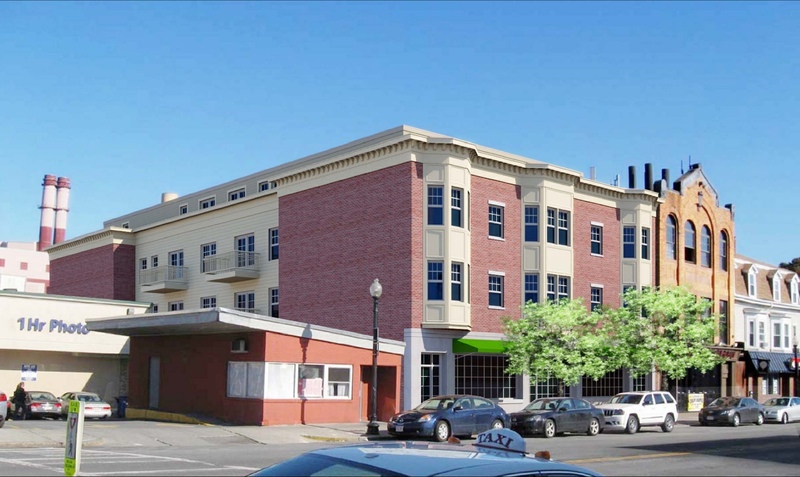 It’s also home to The Factory at 46 Wareham - 18 residential ownership condominiums atop 32,875 square feet of office space. The South End is a culturally rich neighborhood, with exceptional food, a lively nightlife and a dynamic atmosphere. 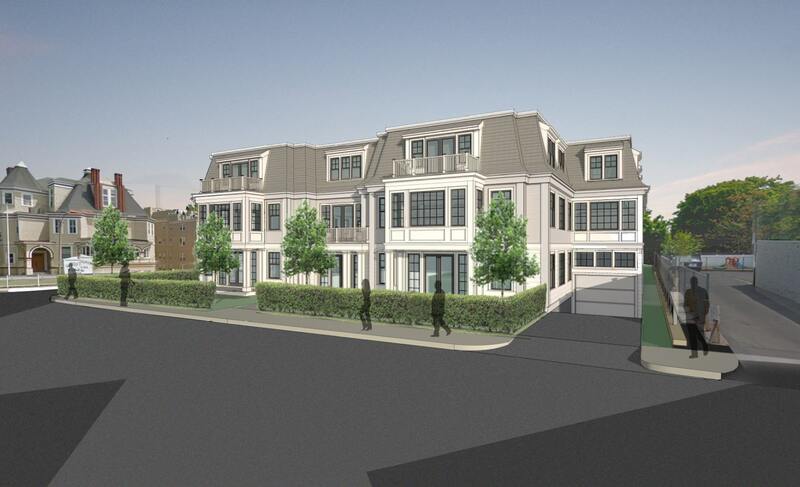 As one of Boston’s most desirable neighborhoods it’s not a surprise that so many developers have chosen this coveted area as the site of new residential projects. 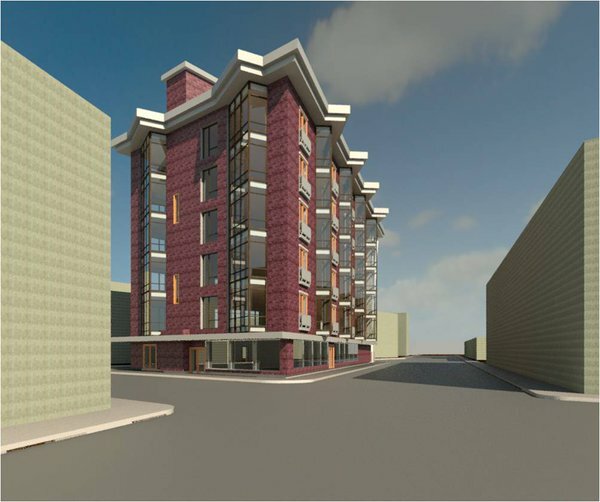 We expect there are many more to follow, so stay tuned as we continue to provide updates on new condos in The South End and around Boston. One of the earliest cities in modern America to be settled by European immigrants, Boston is a city steeped in history and patriotism. It was here that defiant colonists dumped British tea into The Harbor, Paul Revere took off on his famous ride, and the American Revolution was born. Looking around modern-day Boston it’s impossible to see it without glimpsing its storied past. The quaint historic buildings, meandering cobblestone streets, and distinct neighborhoods make it both charming and appealing for visitors and residents alike. If you're contemplating a move to Beantown you’ve likely been charmed by it like the rest of us. But what is it really like to live and work here? Our friends at Great Guys Moving put together the following infographic that details some of the things you should know before moving here. 650,000 people love calling Boston home, and once you've walked among them through Back Bay's lantern lined streets, or dined with them at one of The South End's hip new restaurants, you'll know why. Where else serves up cannolis like the North End, boasts top-tier schools like MIT and Harvard, or has landmarks that rival those found on the Freedom Trail? These are just some of the reasons we love living in this city, and we know you will too. 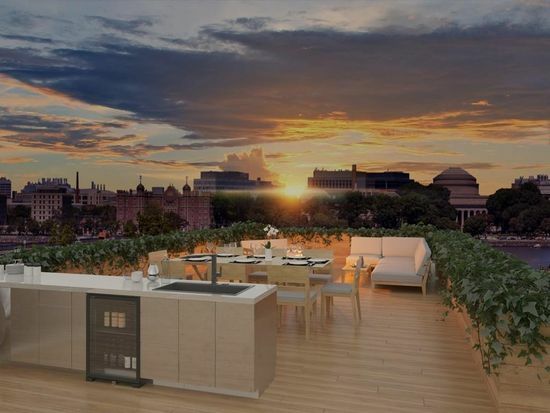 Whether it's a condo in Back Bay or another luxury property in Boston, we will find you find the perfect place to call home as you make the transition to Benton. Contact one of our agents for more information about available listings.